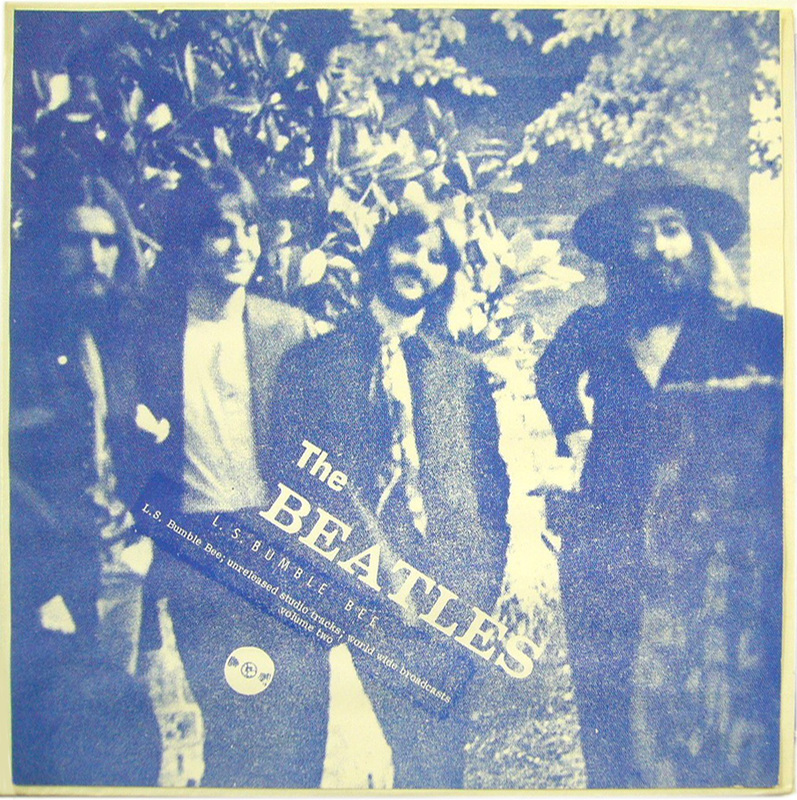 In, probably, 1975, I bought the bootleg Beatles album “L.S. Bumblee” from a glorified head shop on the boardwalk in Wildwood, New Jersey. It was a hot summer day. I was probably with Alfie, my cousin from Long Island, and Brian, my little brother. The shop sold T-shirts, posters, bootleg albums and bad things like pipes and bongs. Someone I know bought an item called a “power hitter” there, and tested it that evening at an Outlaws concert at Wildwood Convention Center. He declared it a satisfactory purchase. “L.S. Bumblebee” was shoddy affair – lousy audio, really fly-by-night packaging. It was encased in what looked more like a folder than an album sleeve, and the labels on the record were blank. I mean, the thing looked like it was produced in someone’s basement. So I never dreamed that anybody beyond the poor slobs (like me) who wandered into that boardwalk shop had ever laid eyes on it. Fast-forward to the present day. I’m rabbit-holing on the Google, and I find it. Apparently, a lot of old people (like me) from all over the country bought “L.S. Bumblebee” back in the day. A lot of them even held onto it all these years. This amazed me. Why did I keep it? Well, there are a lot of memories, a lot of emotional information, tied into that crappy little bootleg. It represented much for me. And now that I’ve heard it again – the complete album is on the YouTube (listen to video above) – I’m amazed at how much of this innocuous, scratchy record I remember very specifically. Obviously, I listened to it a lot as a kid. Long-buried memories about my earliest bands started creeping back. We lived in a vinyl-only world, so there was no such thing as a “bonus track.” But “L.S. Bumblebee” offered what it called “unreleased studio tracks.” These were early, fumbling takes from the “Let It Be” sessions. 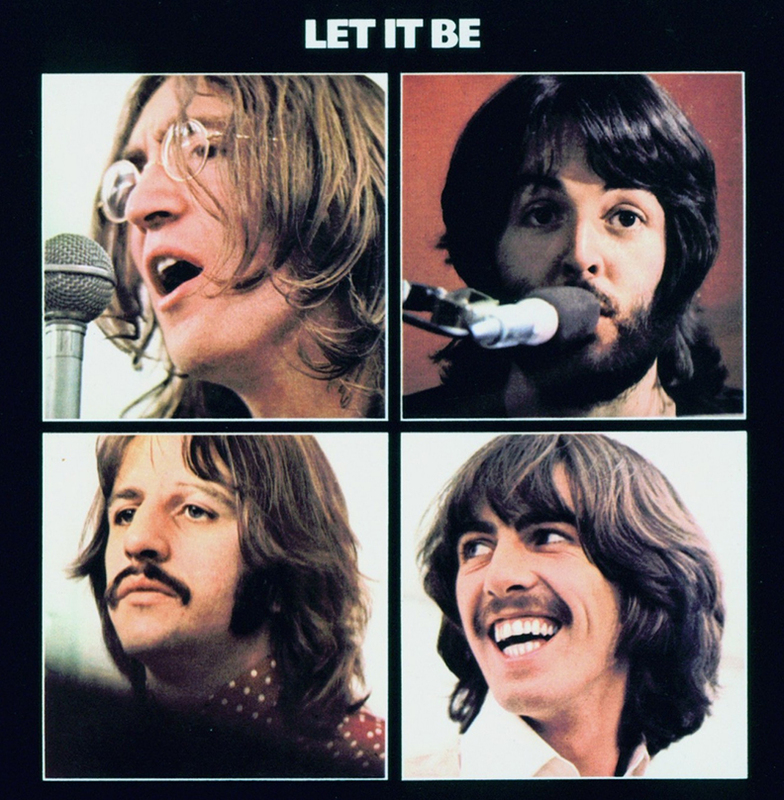 And since “Let It Be” is my favorite Beatles album – I know, that’s blasphemy, but it was my first – then “LSB” was tailor-made for me. The big question: Did I believe “L.S. Bumblebee” was a heretofore unknown Beatles track? I think I knew better, but I hypnotized myself into believing it. Before the Google and the YouTube, there was really no way for American teens in the ’70s to find out that “LSB” was, in fact, a psychedelic parody put out by the British comedy team of Peter Cook and Dudley Moore (see video below) in the ’60s. The haters say, “How could you be so stupid?” I don’t beat myself up about it. I was a kid. 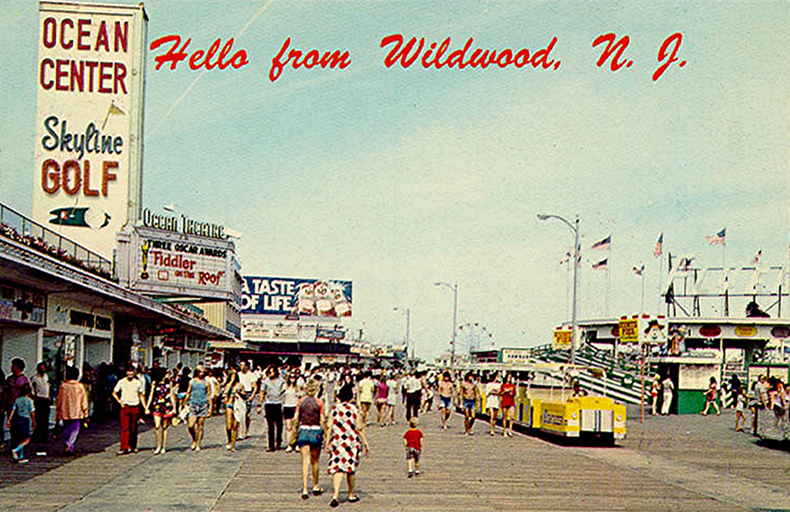 I desperately wanted to believe that I, me, myself — against all odds, against all logic — discovered the Great Lost Beatles Track at a dingy little shop in Wildwood, while the Tram Car rumbled over the boards, and the sausage-and-peppers sizzled on the grill.